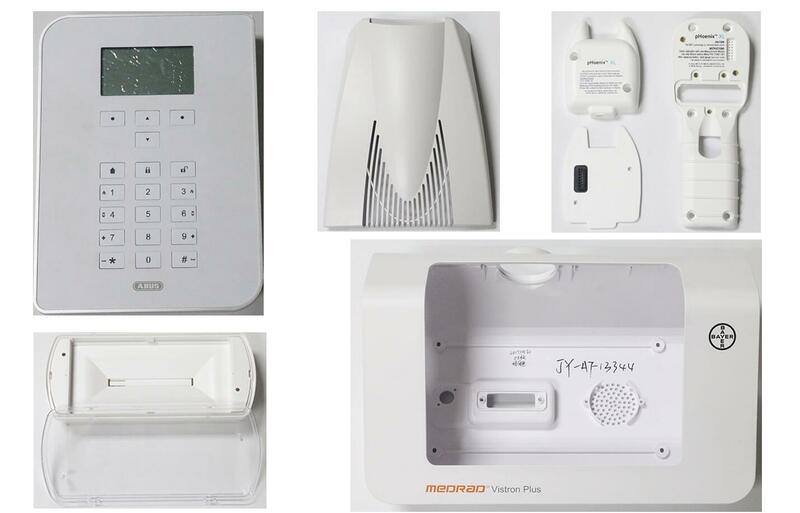 Jasonmould is a professional plastic injection manufacturing company.Plastic injection molding manufacturing is a china plastic injection molder and single source manufacturing company for molded plastic components. 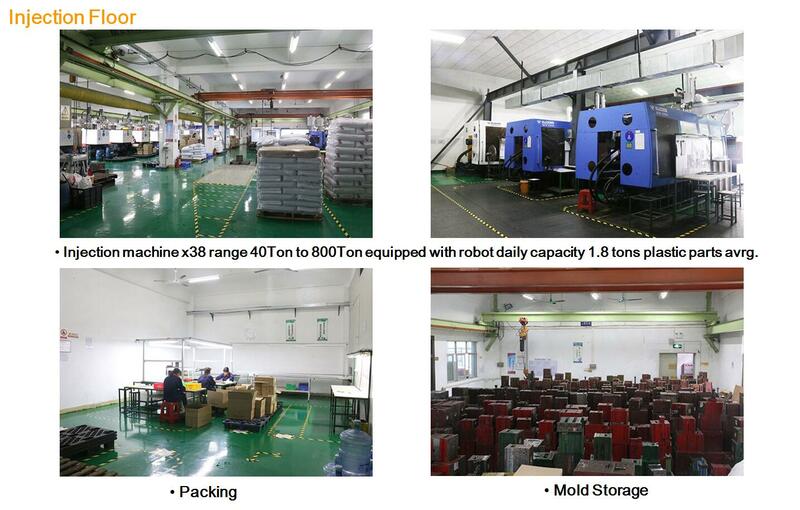 Jasonmould have injection machine x38 range 40Ton to 800Ton equipped with robot daily capacity 1.8 tons plastic parts avrg. 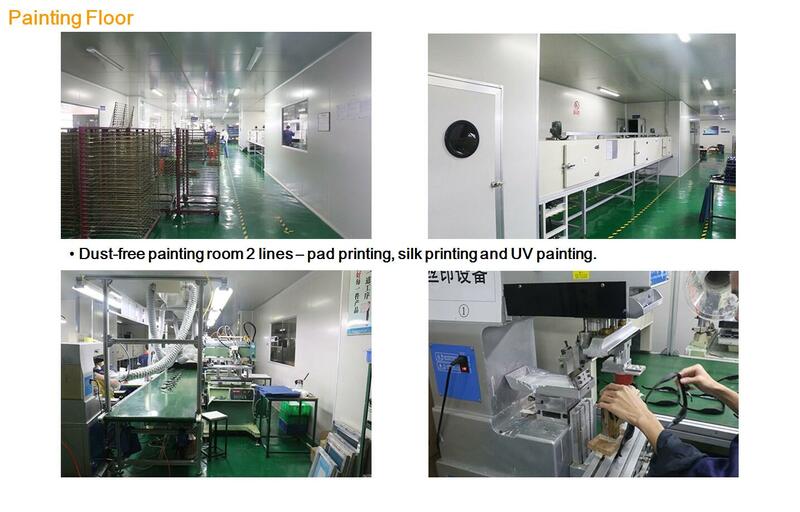 Jasonmould have dust-free painting room 2 lines – pad printing, silk printing and UV painting. 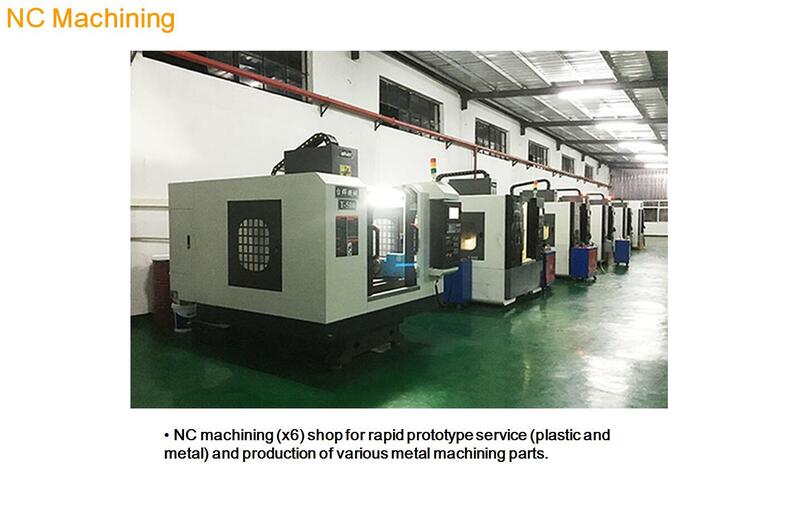 Jasonmould have NC machining (x6) shop for rapid prototype service (plastic and metal) and production of various metal machining parts. 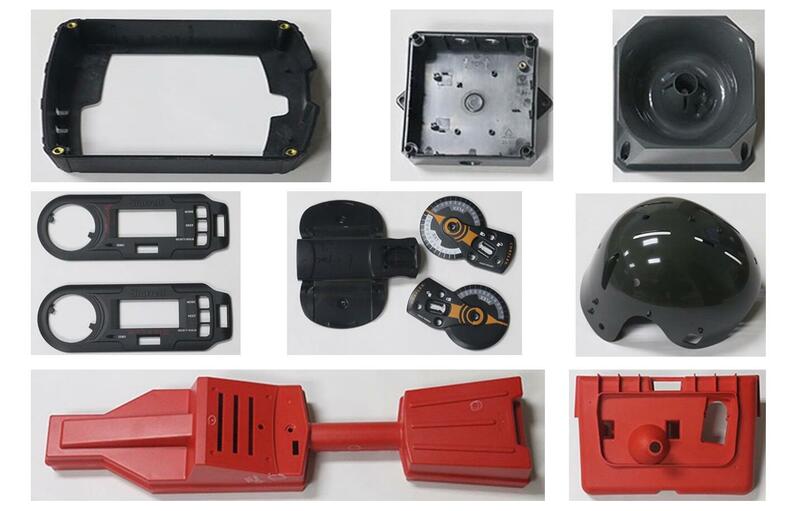 All of the showing products are producing by Jasonmould plastic injection molding. Cooling – The molten plastic that is inside the mold begins to cool as soon as it makes contact with the interior mold surfaces. As the plastic cools, it will solidify into the shape of the desired part. However, during cooling some shrinkage of the part may occur. The packing of material in the injection stage allows additional material to flow into the mold and reduce the amount of visible shrinkage. The mold can not be opened until the required cooling time has elapsed. 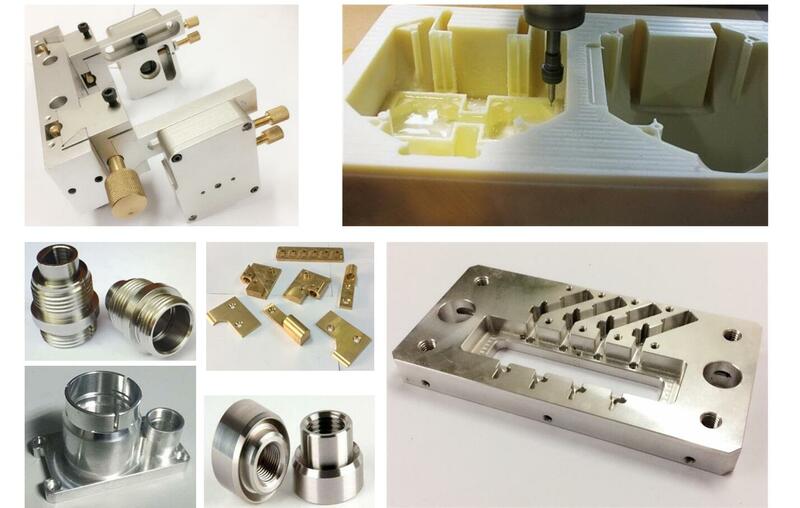 The cooling time can be estimated from several thermodynamic properties of the plastic and themaximum wall thickness of the part.